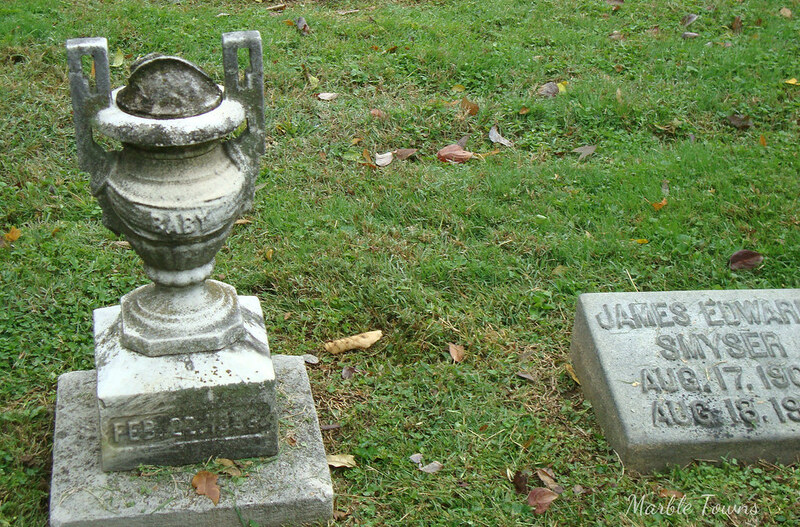 This was taken in Cave Hill Cemetery in Louisville, KY. 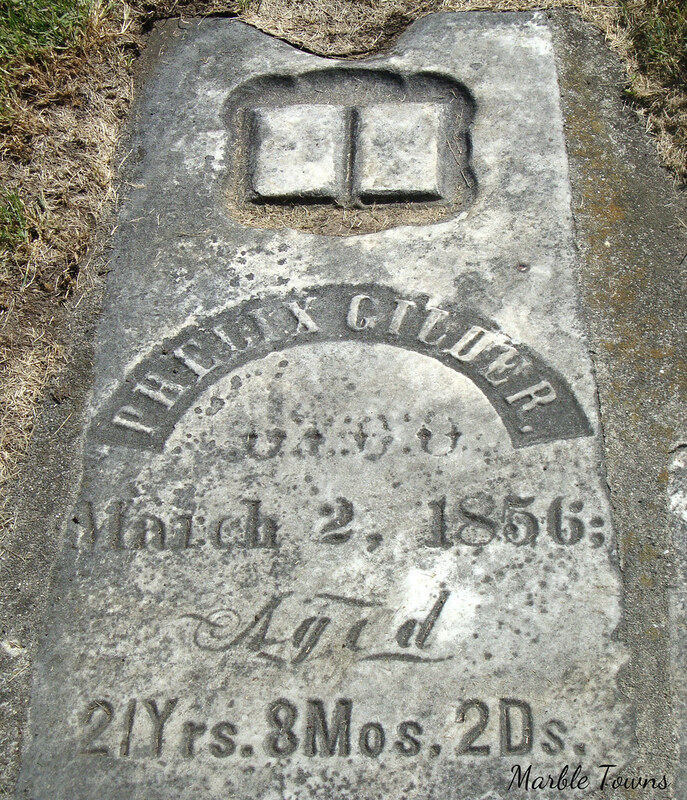 I suspect this was a baby from the Smyser family, since it is next to other stones with the Smyser name on them. See more Wordless Wednesday here. And then, nothing. He’s not even listed on Find-a-grave, so I think I’ll spend a bit of time tomorrow at work and see what I might be able to dig up. 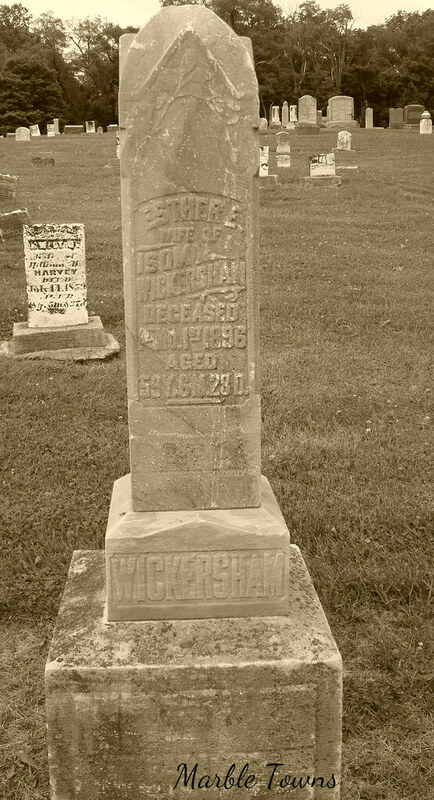 I found this marker in the Warrenville Cemetery in Warrenville, Illinois. So, I just may update this post soon. Powered by Linky Tools. Please Click here to enter your link and view this Linky Tools list… … which will open in a new page (sorry ….. unless I pay for the full WordPress, this is the best the Linky can do). 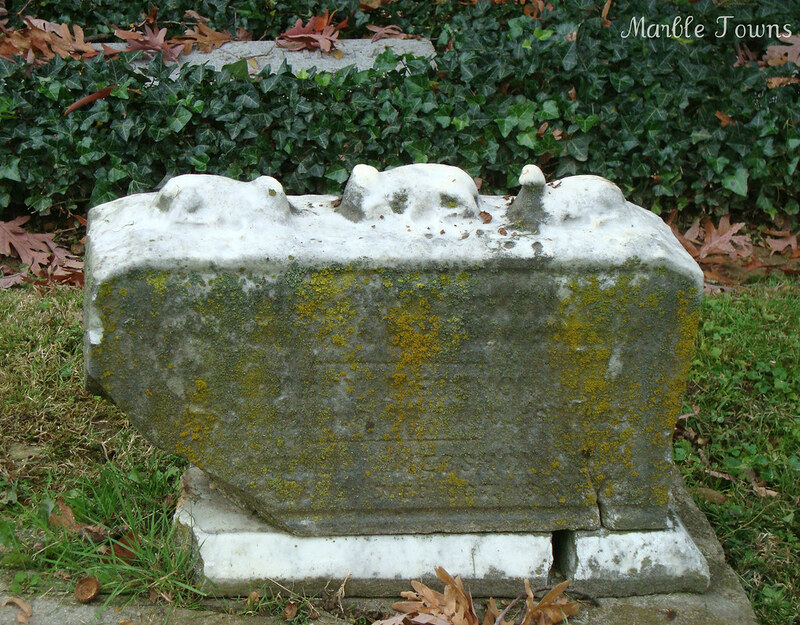 I found this stone in Cave Hill Cemetery, Louisville, KY. Unfortunately, the stone is so worn that no names are visible, but the three lambs tell me there are children buried here. 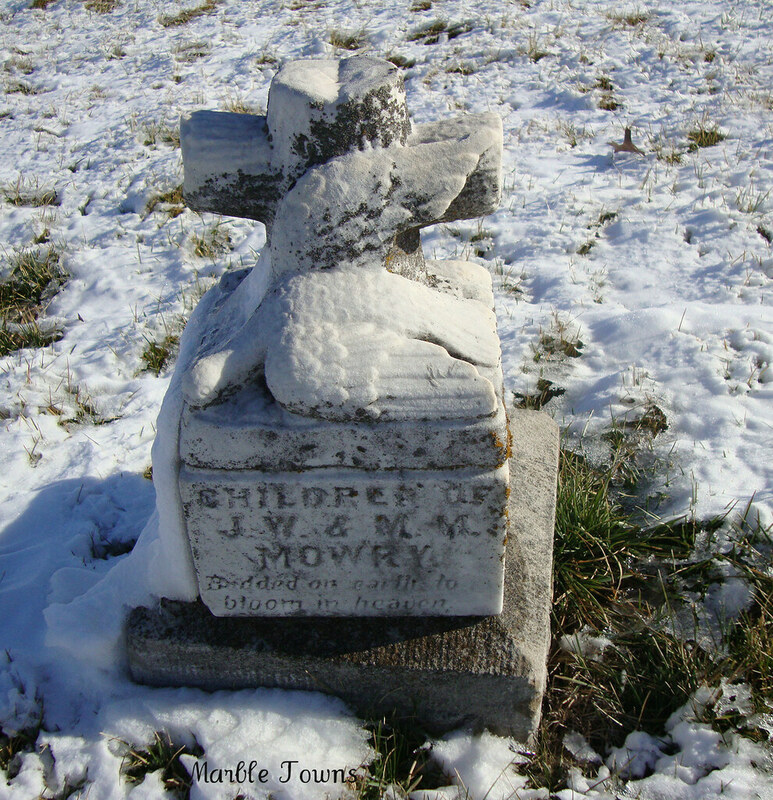 In Mount Olivet Cemetery, Kearney, MO. See more Wordless Wednesday and Wordless Wednesday Bloggers. Welcome to Week #9 of Taphophile Tragics on this blog! My list of links is Powered by Linky Tools . Please Click here to enter your link and view this Linky Tools list… which will open in a new page (sorry ….. unless I pay for the full WordPress, this is the best the Linky can do). I am following the same rules for this meme that Julie had set up, and have all the information on my page for Taphophile Tragics. Please ensure that you include some details of the cemetery in which you took your photographs, and link directly to your post, rather than simply to your blog in general. The list of links is scheduled to open Monday evening and close on Friday evening. 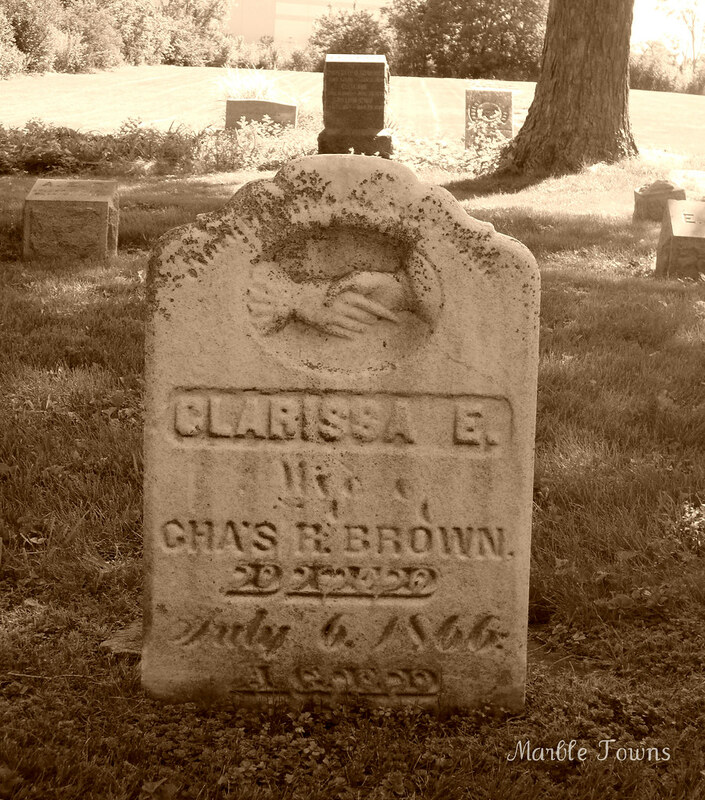 Clarissa E. Brown, wife of Charles R. Brown, died July 6, 1866. 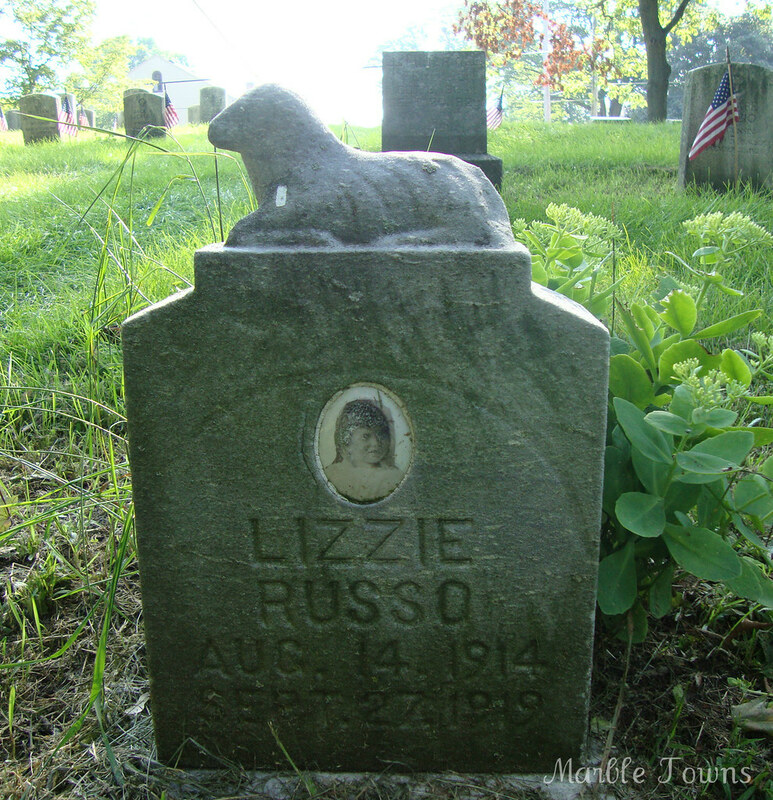 She’s found in Big Woods Cemetery in Eola, Illinois. And ….. I haven’t been able to find much else about her, unfortunately. At least her stone is still readable and in good condition. Looking for more information on him, I found him mentioned on a page from Dartmouth University. Their leader was Coach Walter Prager, a Swiss émigré and internationally recognized skier. At least, he was recognized by everyone but the U.S. government, which initially drafted him into the Coast Guard. His son, Kari Prager ’69, a California businessman, says, “He didn’t even know how to swim. In Switzerland all the lakes were freezing—recreational swimming was not something you did when he was growing up. . . . They were just kind of fussing around, getting him through training, when the 10th Mountain Division was started, and that division had a lot of hand-picked troops that knew how to ski, how to climb—knew something about Alpine sport. And so he was plucked out of the Coast Guard. And, because of his experience, they made him a sergeant.” Despite not knowing English well, and knowing less about the Army, First Sergeant Prager was ready to lead. Years later, Kari found among his father’s effects a Bronze Star he earned in combat; though his father never talked about it, friends said he earned it while shuttling food and ammunition to his troops in the midst of a mortar barrage. The division entered combat in August 1943, securing the Aleutian Islands in Alaska from Japanese incursions. It was there that the first soldier with a Dartmouth connection, a former ski instructor named Roger Day Emerson, was killed in action. In December 1944, the 10th crossed the continent and the Atlantic Ocean to fight in the European theater. Well regarded for their thorough training, they joined the effort to recapture the Italian mainland, in particular the strategic, fortified enemy points that lay along the spine of the Appenine Mountains in northern Italy. Dartmouth soldiers again distinguished themselves; several at the cost of their lives. In February 1945, Staff Sergeant Roger William Herrick ’40 was felled by shrapnel while attacking a German machine gun nest on Mt. Belvedere. In April, three more alums—First Lieutenant Robert Whitbeck ’31, Captain Joseph Jonathan Duncan ’40, and Sargeant Jake Nunnemacher ’40—were killed over the course of ten days in a final, successful move to crush the German resistance. At that point, the war was largely over for the 10th Mountain Division. German forces surrendered in early May, and the Japanese the following August. One hundred and two men of Dartmouth came home and—like McLane who earned his doctorate and taught, and Prager who coached the 1948 U.S. Olympic ski team—got on with their lives. I also found a really interesting story about the 10th Mountain Division on NPR, as well as an entire Wikipedia article. Kenosha, WI. See more Wordless Wednesday and Wordless Wednesday bloggers. Welcome to Week #10 of Taphophile Tragics on this blog! My list of links is powered by Linky Tools — Please Click here to enter your link and view this Linky Tools list… which will open in a new page (sorry ….. unless I pay for the full WordPress, this is the best the Linky can do). 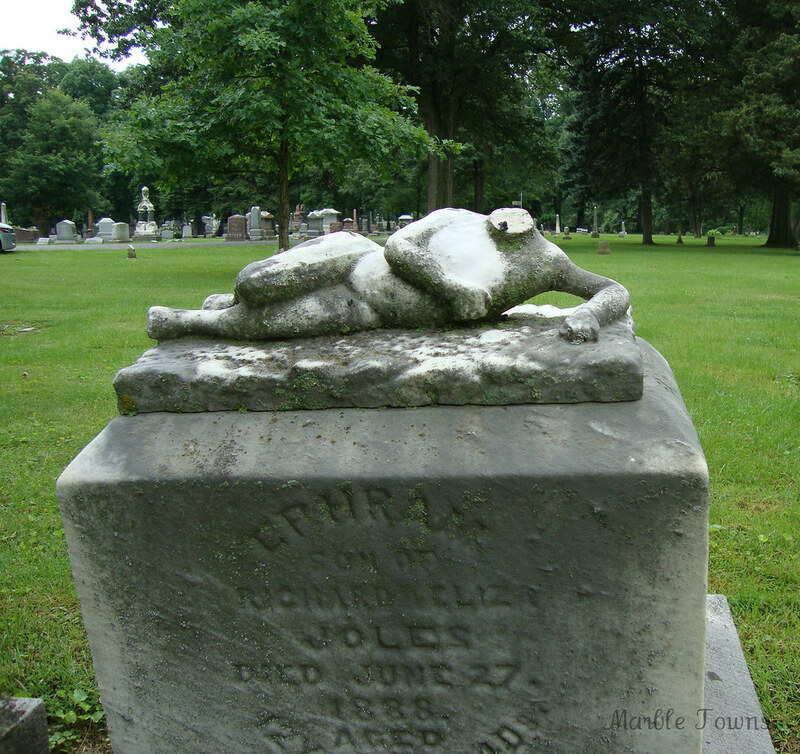 Ephram, son of Richard and Eliza Joles, dies June 27, 1888. Died at the age of 12 Yrs, 11M, 14D. 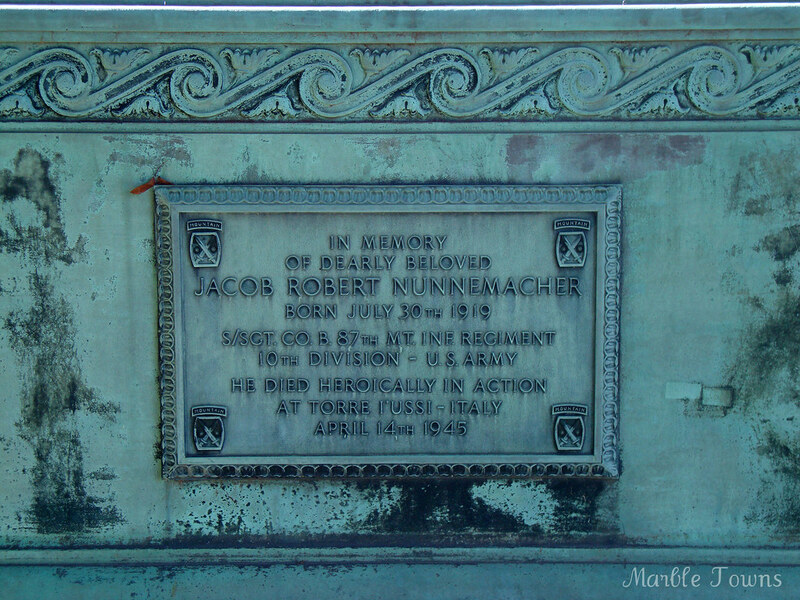 He is buried at Oak Ridge Cemetery in Springfield, Illinois. Although he is missing his head now, what is left of the figure is still quite striking.